Fido has come out with a new way for its postpaid customers to receive dedicated attention. 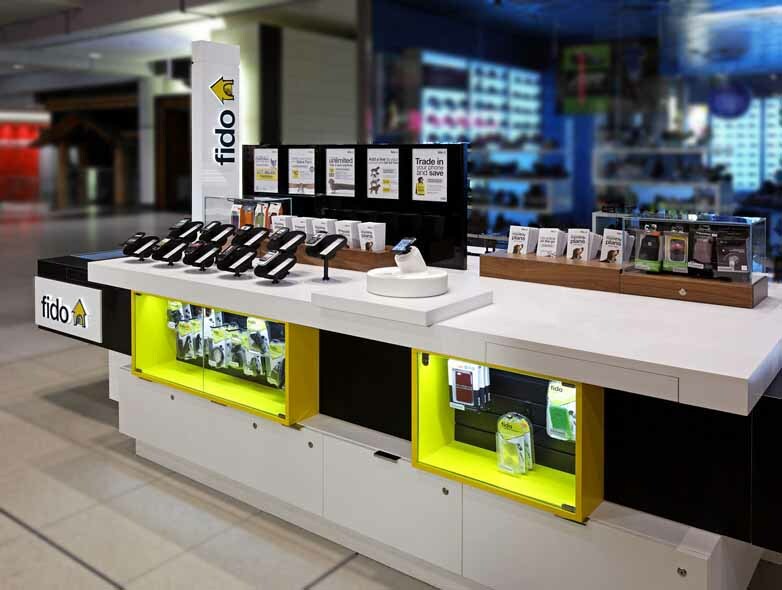 Instead of waiting on hold, Fido has launched “Check-Ins,” a service that allows customers to schedule an appointment with a Fido rep to go over their account – including billing, data usage, roaming, FidoDOLLARS and the latest devices and promos. This is something similar to Apple’s Genius Bar. To schedule an appointment you must use Fido’s online tool and pick a date and time that fits your schedule (up to 7 days out), then drop down a number for a Fido rep to call you. Simple strategy and might help reduce the frustration some customers have when calling into customer service.